I have been invited to participate in several webinars at SEMrush. See my profile SEMrush here. I am available for training sessions in French and in English. I have given course modules on optimising the technical aspects of web sites for SEO and communication with search enginees. 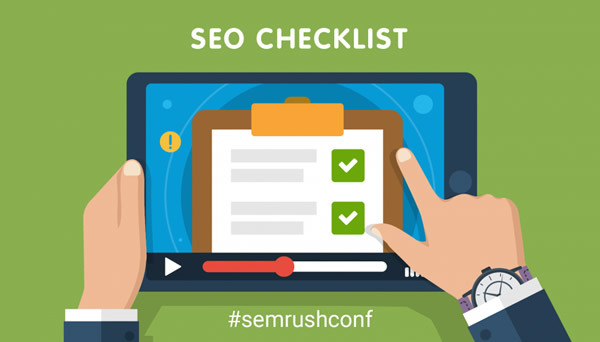 I am also available to speak at conferences, talking about all aspects of technical SEO. Feel free to call me on 06 51 19 09 41 or see other contact options here.